We know how much you enjoy your deck. 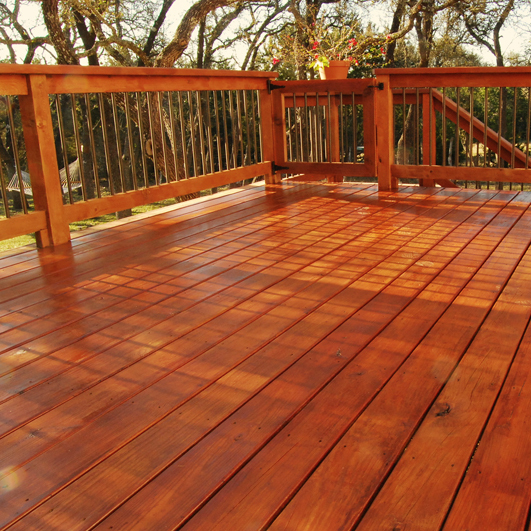 Let us give your deck a new life or a new look with professional deck staining. All-Brite Pressure Washing can keep your deck looking it’s best. After your deck is washed, you’ll want to ensure that it stays protected. 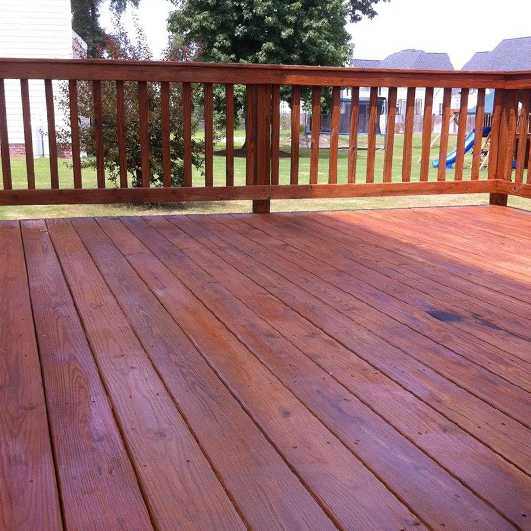 We offer professional deck staining, so you won’t have to worry about your deck becoming dirty and unsightly. Our team of pros can clean and stain your deck and keep it looking it’s best. Our proven process can extend the life of your deck’s appearance with a proper power wash and deck staining. 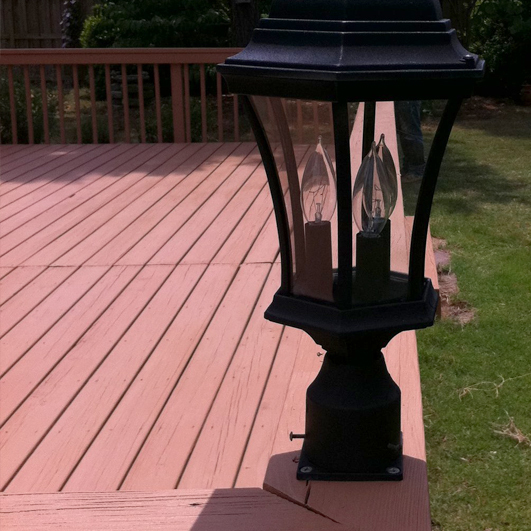 We use the best staining method for each type of decking material and make sure the job is done right, the first time. Call us for a professional deck staining makeover and enjoy your outdoor spaces again! We’ve used All-Brite for years. Most recently we hired them to pressure wash our home, and to clean and re-seal the decks and stairs surrounding our house. All-Brite did an excellent job. Their team is very professional, courteous and friendly. We really appreciate their knowledge of how Brazilian hardwood differs from other decking materials and what the best methods are to preserve its beauty. We highly recommend All-Brite.